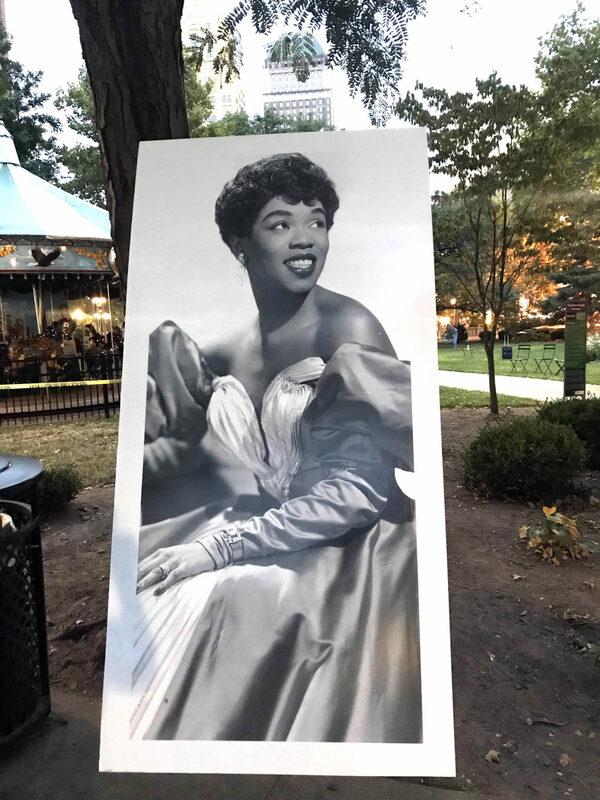 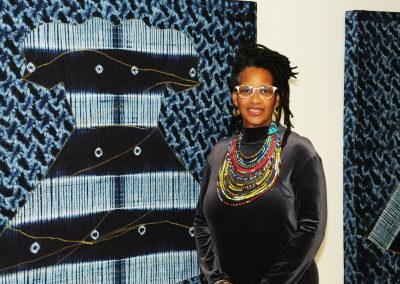 For more than three decades Newark Arts has served as an umbrella organization for Newark, New Jersey’s arts communities. Representing hundreds of artists and more than 80 arts organizations, Newark Arts is a strategic partner on “creative placemaking” that spurs economic opportunities in the city. 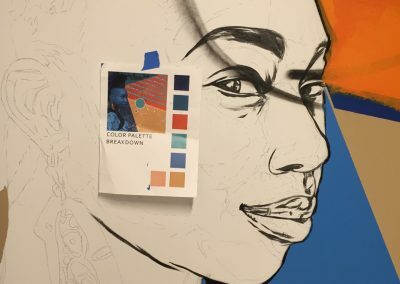 Through Newark ArtSource, Newark Arts brokers relationships, connecting local artists and their work to major development projects throughout the City. 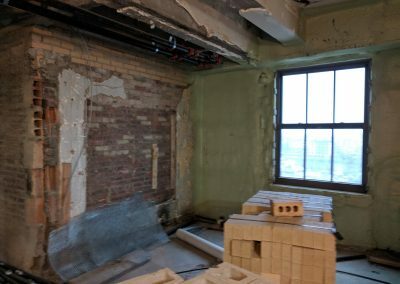 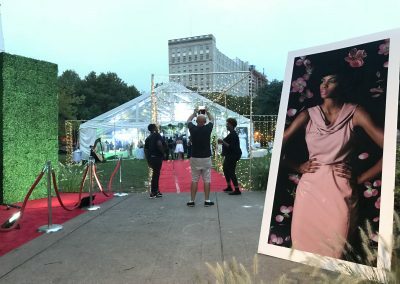 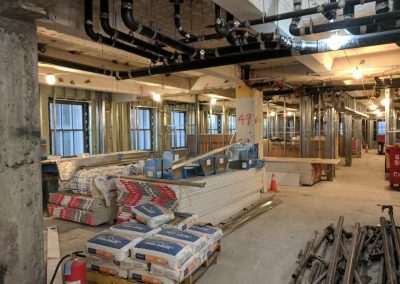 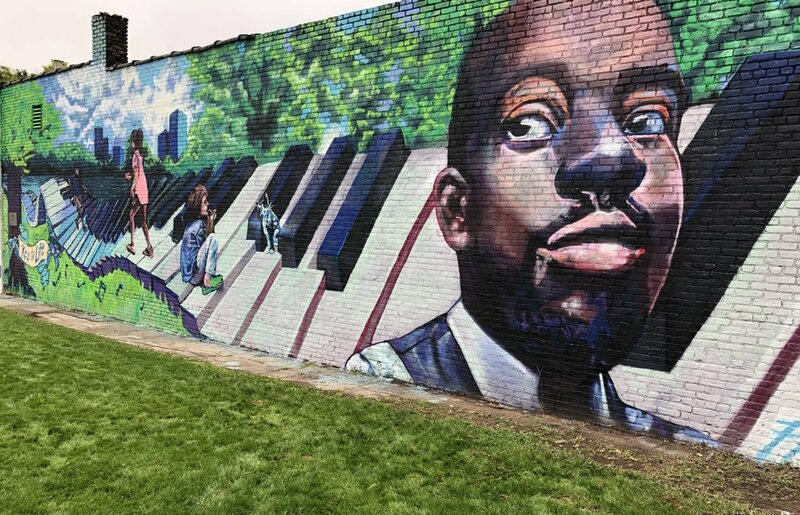 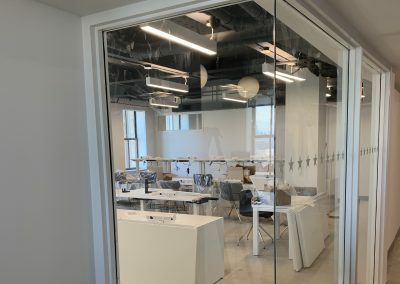 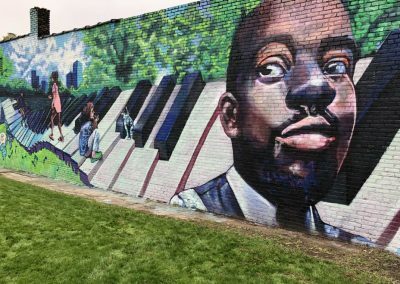 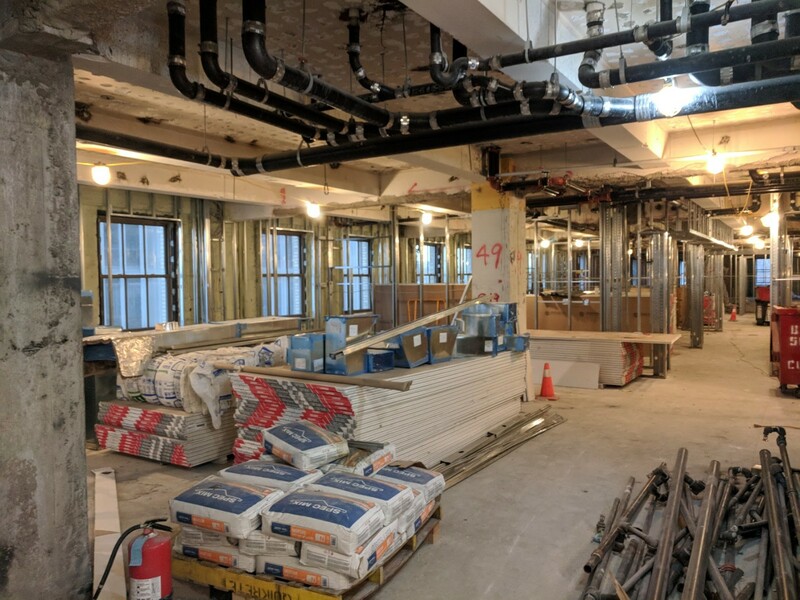 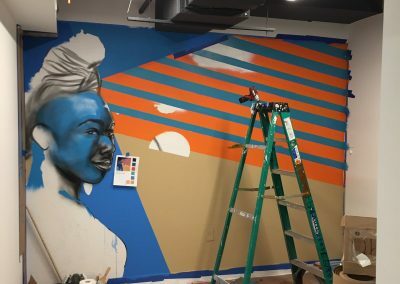 With some $4 billion in development in the city, Newark Arts serves as an intermediary for developers that are building new buildings or revitalizing old structures and want their spaces to reflect local culture. 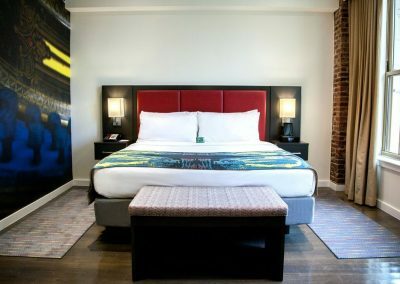 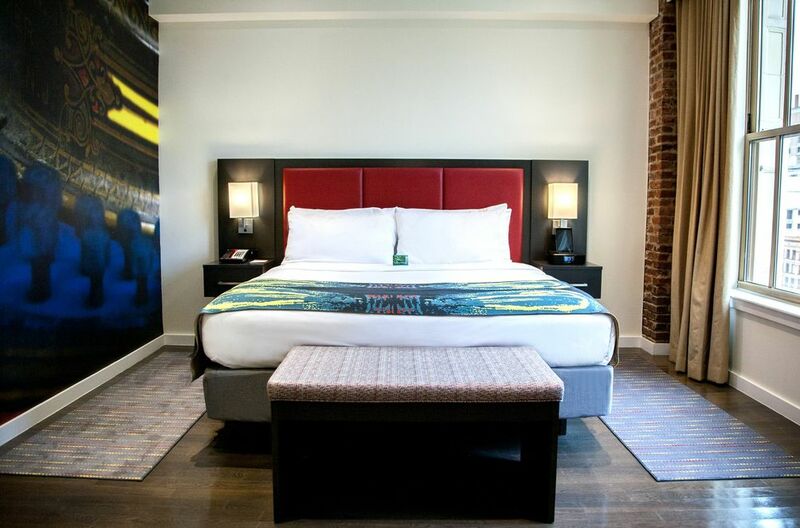 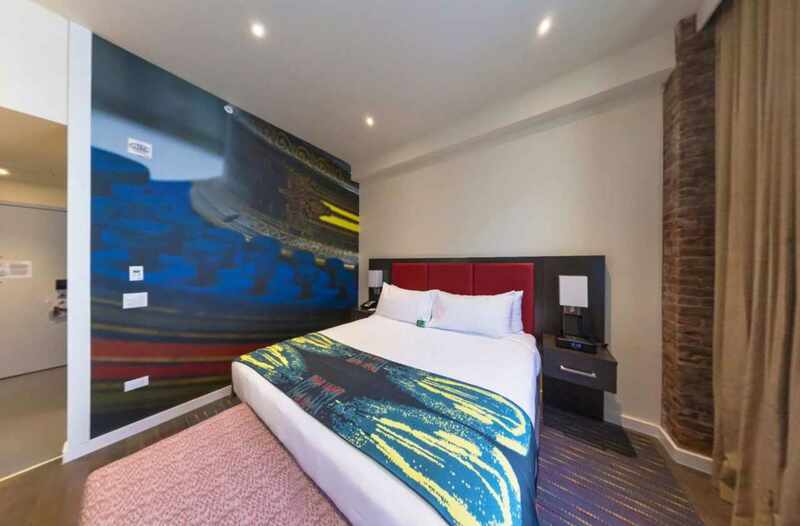 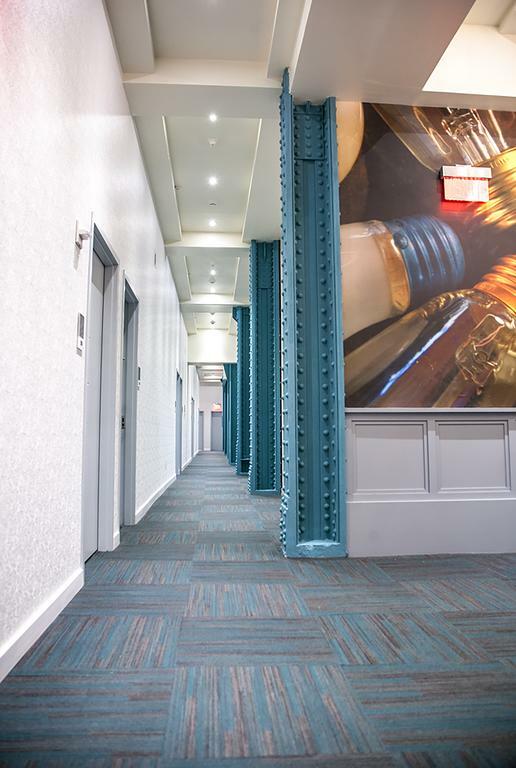 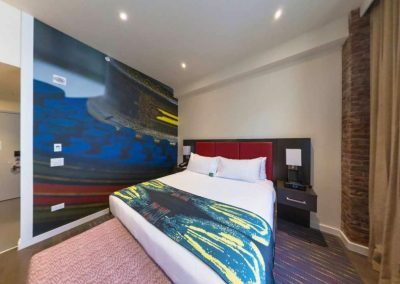 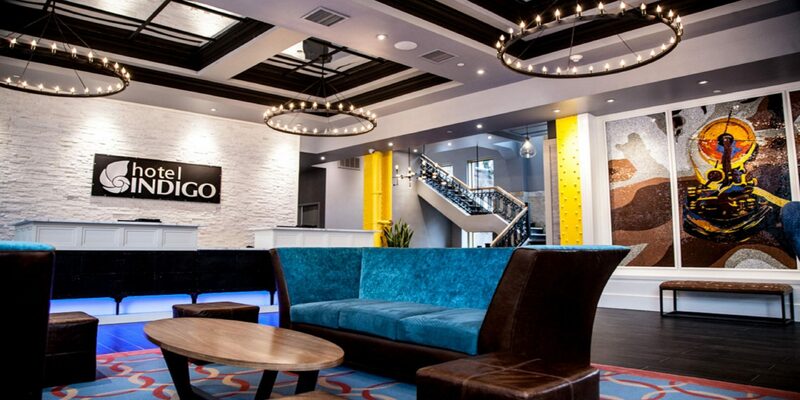 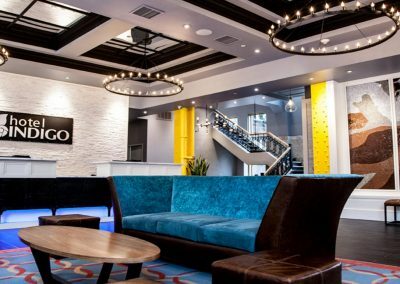 We consulted with Newark Arts on the artistic vision for the Indigo Hotel. 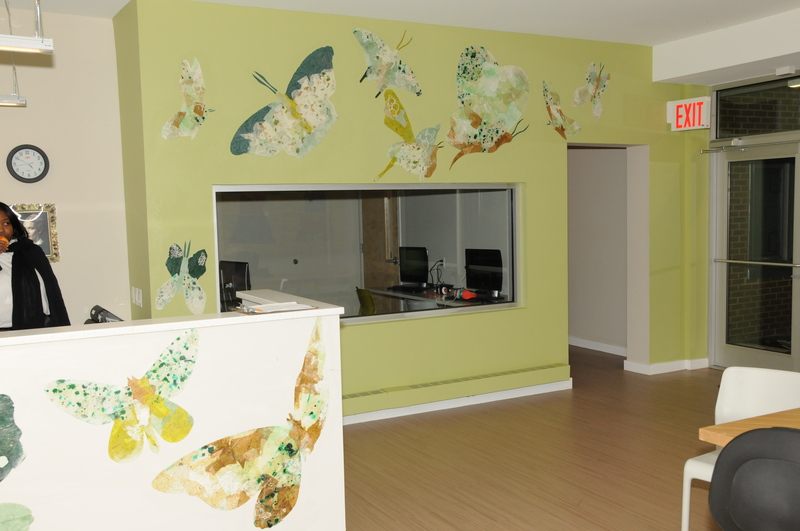 We get compliments on our artwork all the time and wouldn’t hesitate to work with them again. 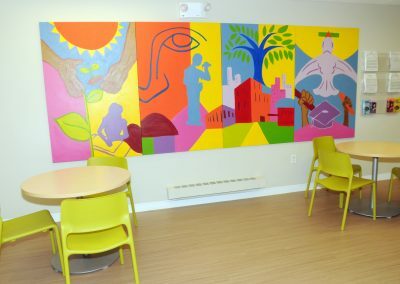 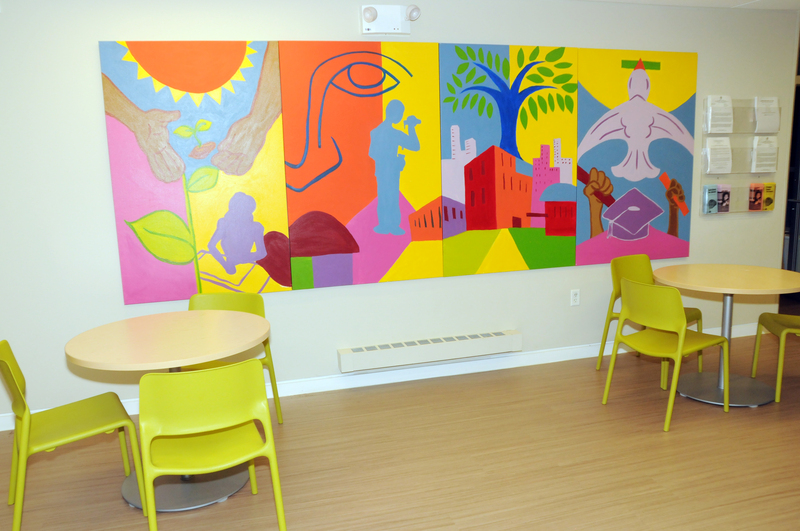 Working with Newark Arts to enhance our senior facilities with art was an absolute pleasure and the results were more than we expected. 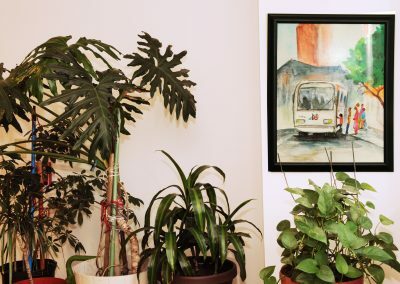 I would highly recommend them to lead your next art project. 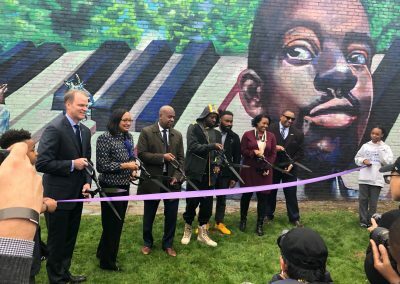 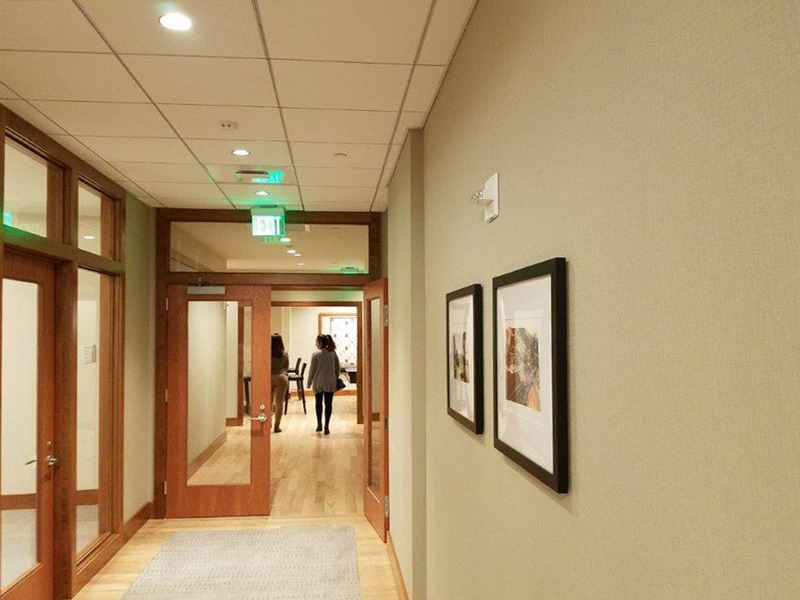 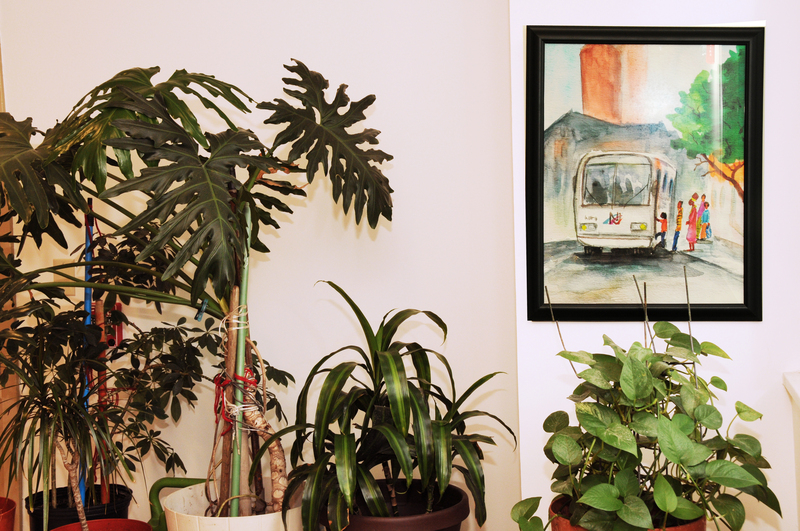 Working with Newark Arts was one of the highlights of opening our new office in Newark. 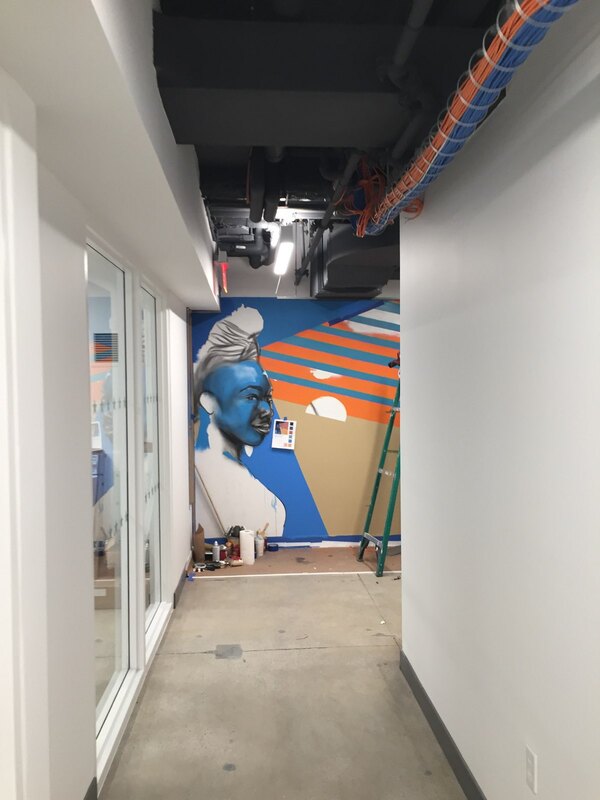 They listened to our vision and seamlessly facilitated the process of choosing an artist. 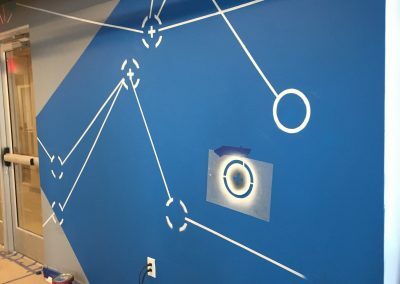 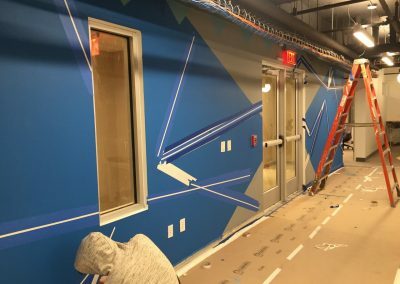 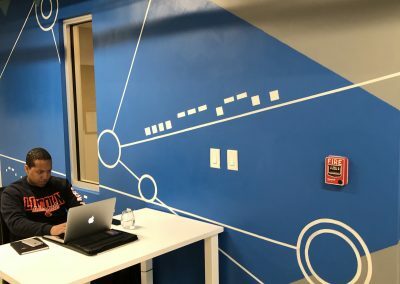 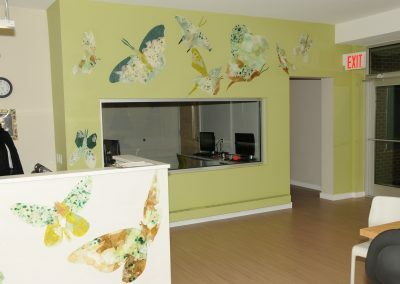 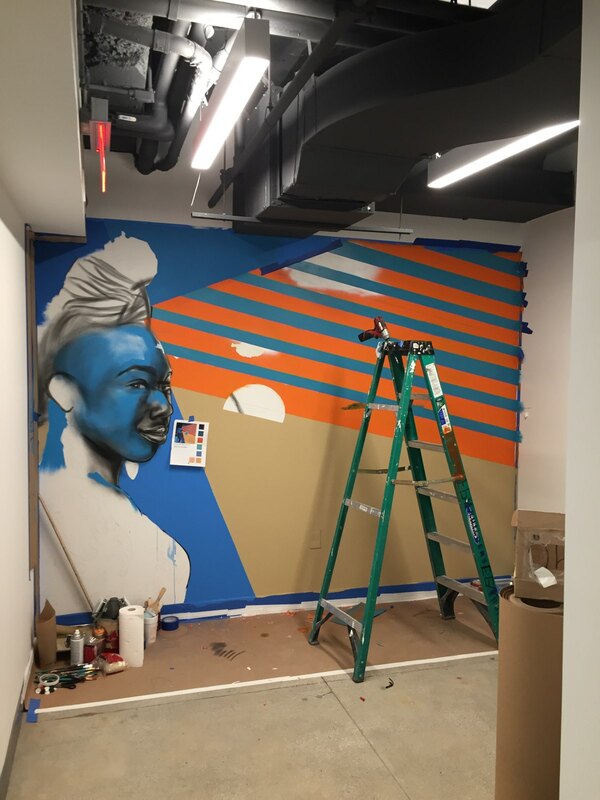 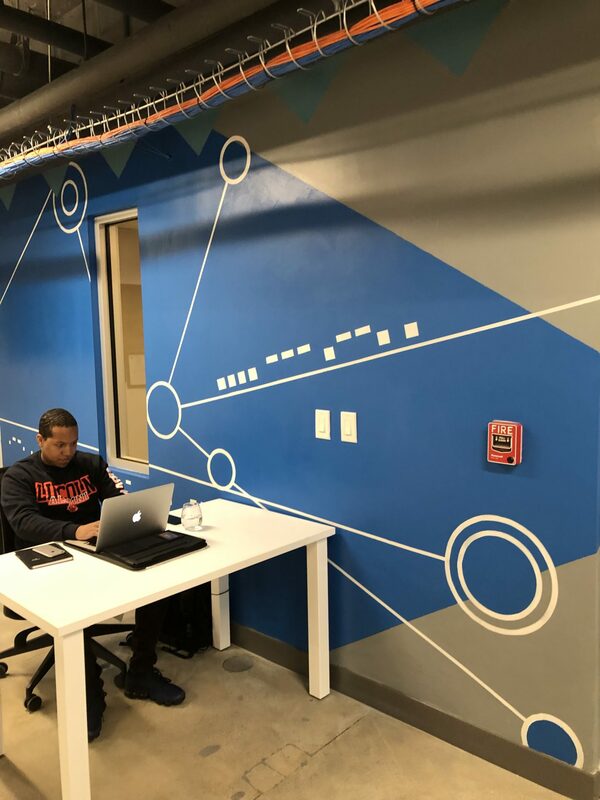 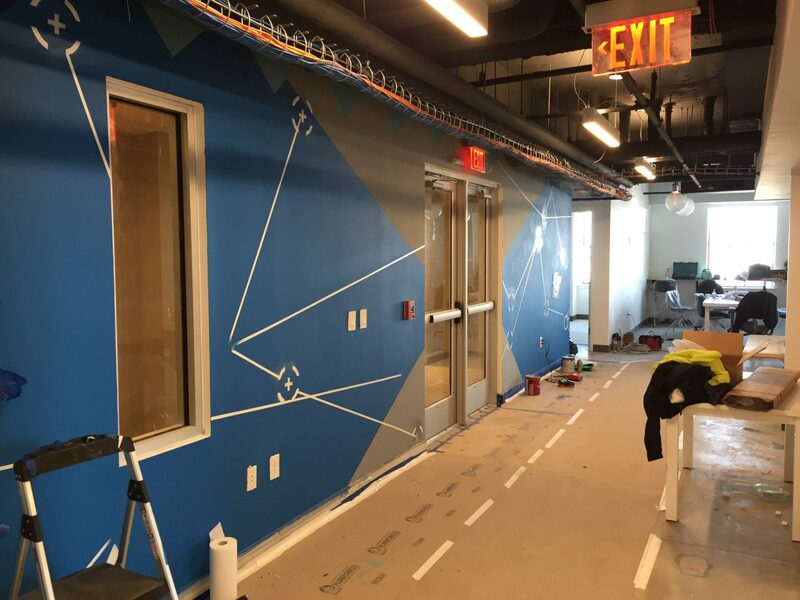 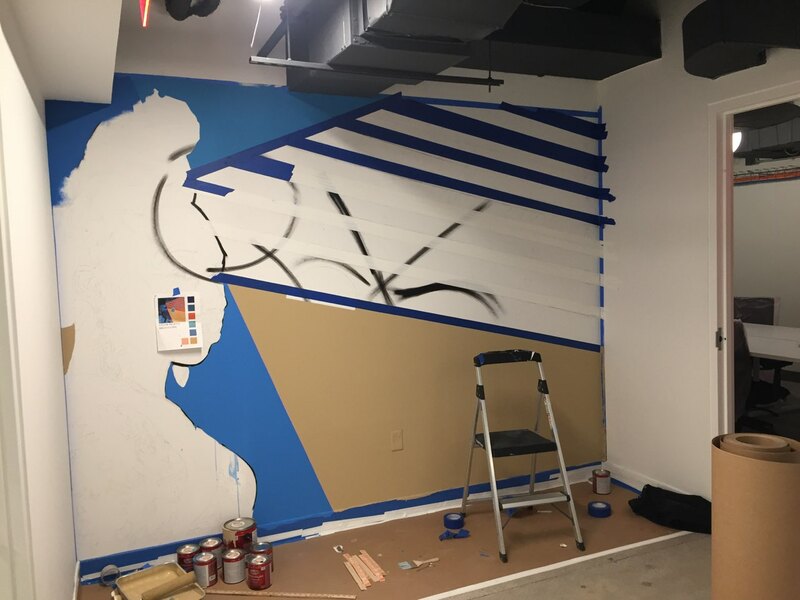 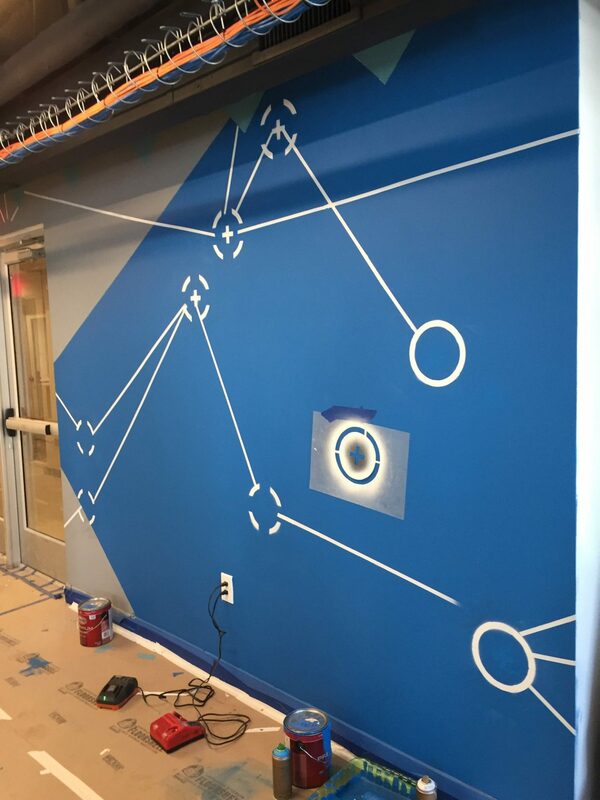 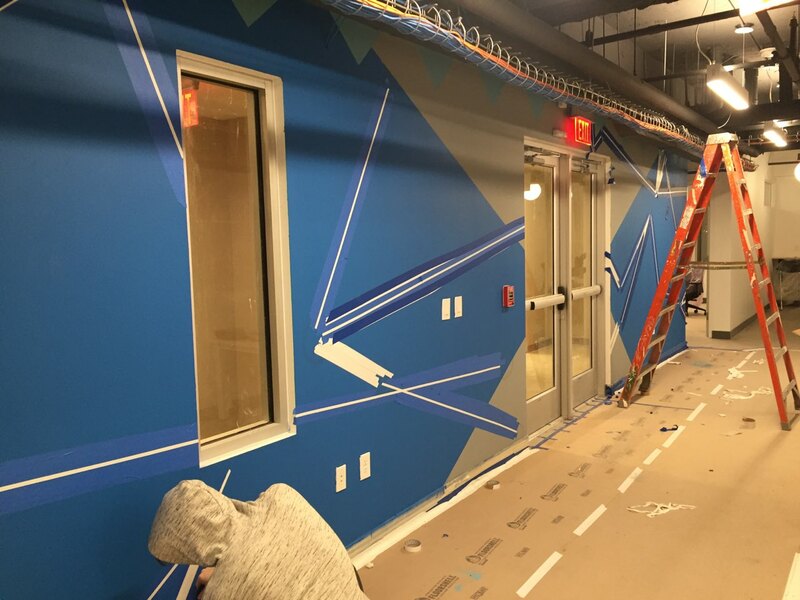 We couldn’t be happier with the result – the murals by artist Kern Bruce are the heart of our new space, and are loved not just by our Newark team, but across the organization. 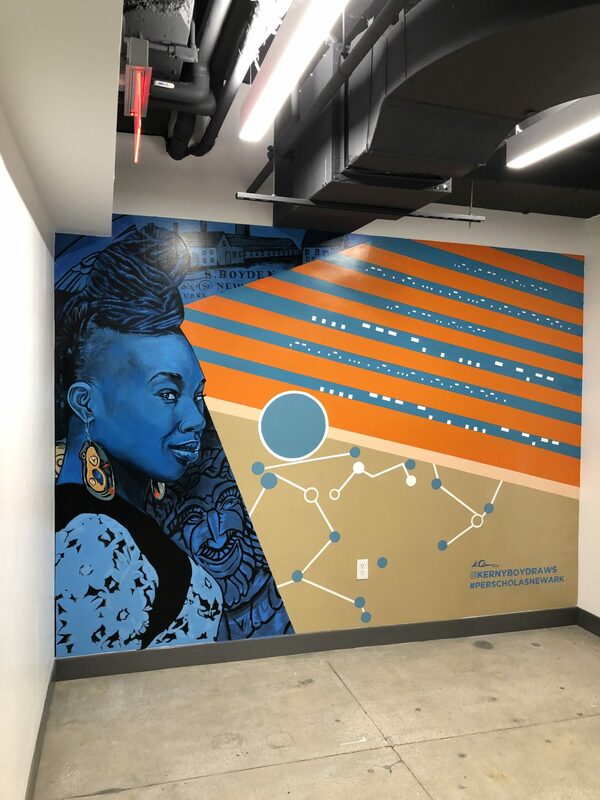 Newark Arts brought together children from two arts organizations to brighten the PSEG Federal Square Switching Station with mosaics. 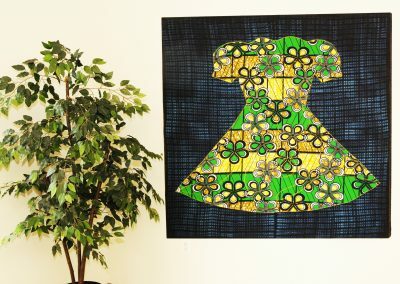 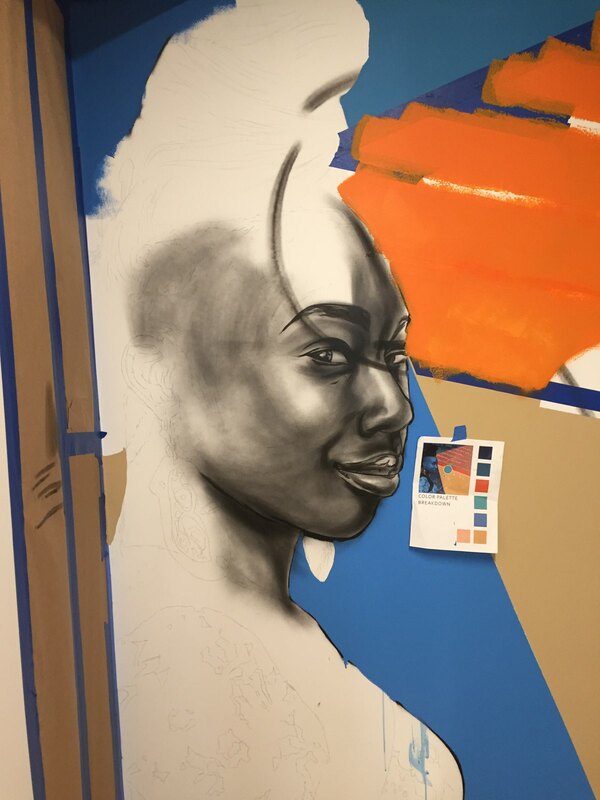 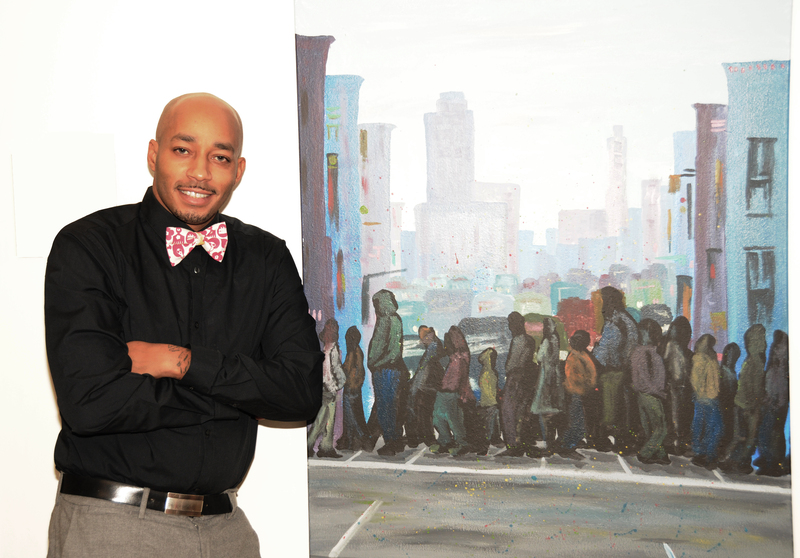 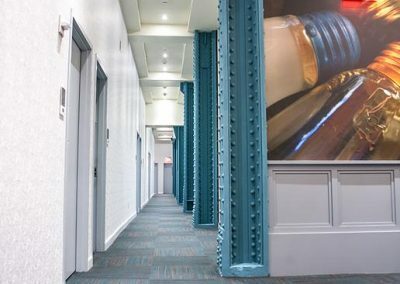 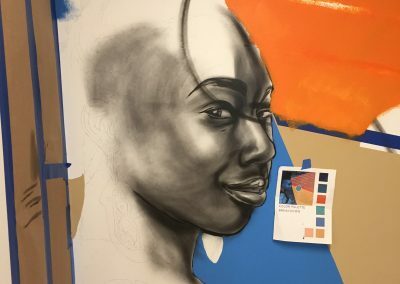 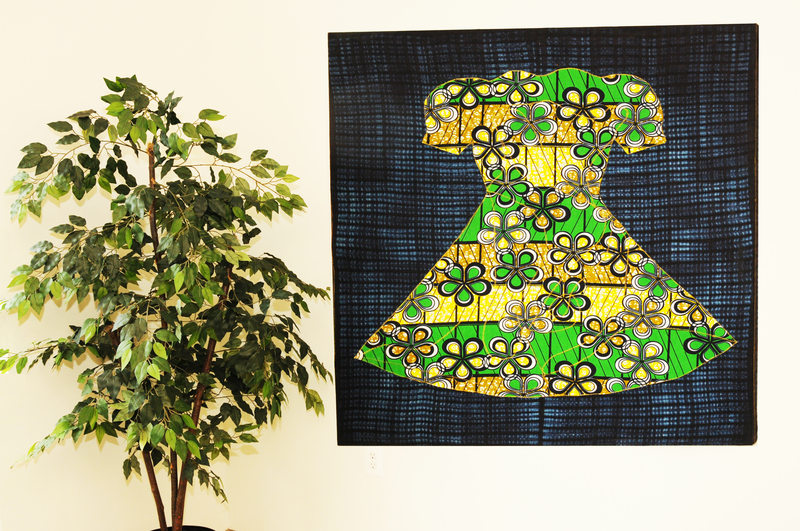 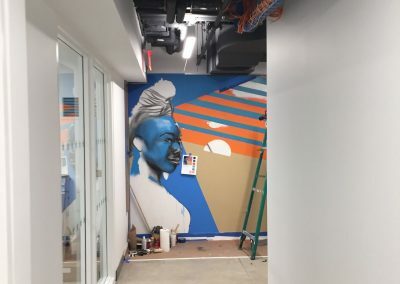 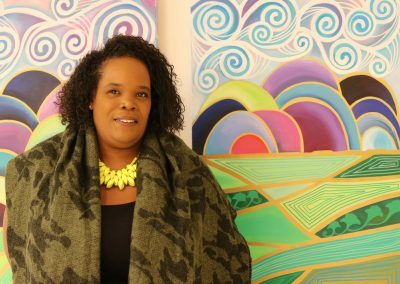 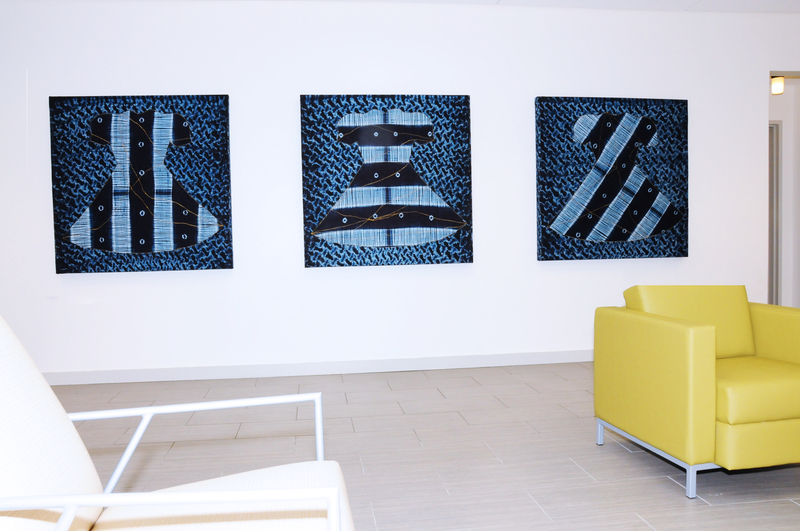 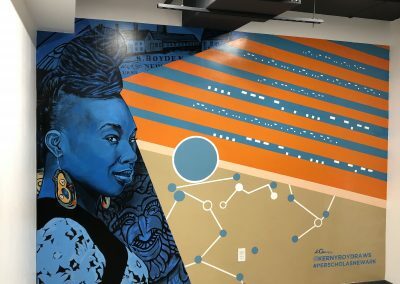 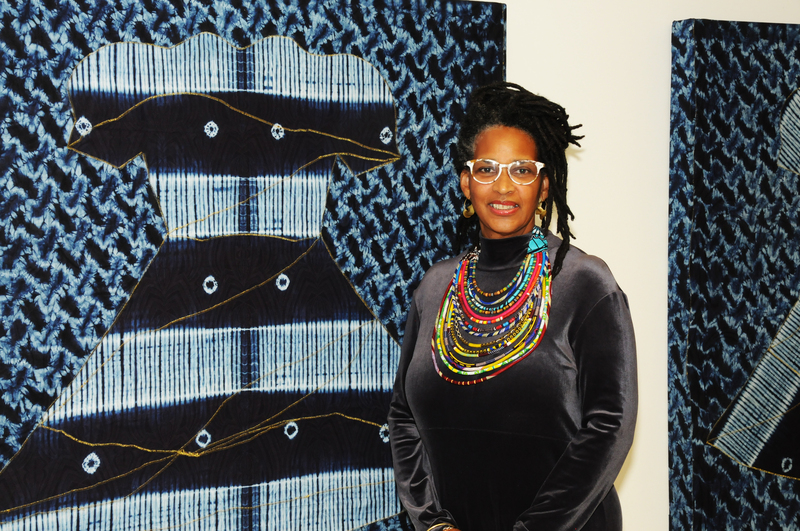 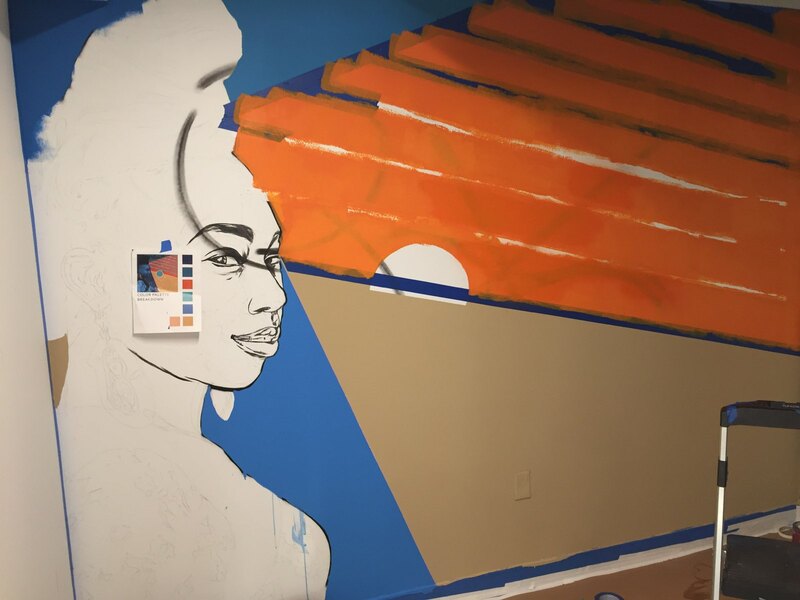 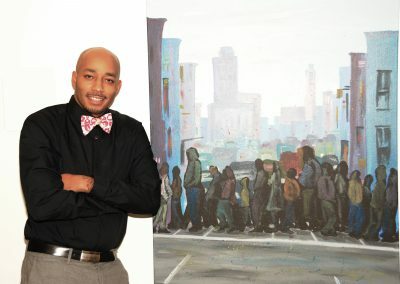 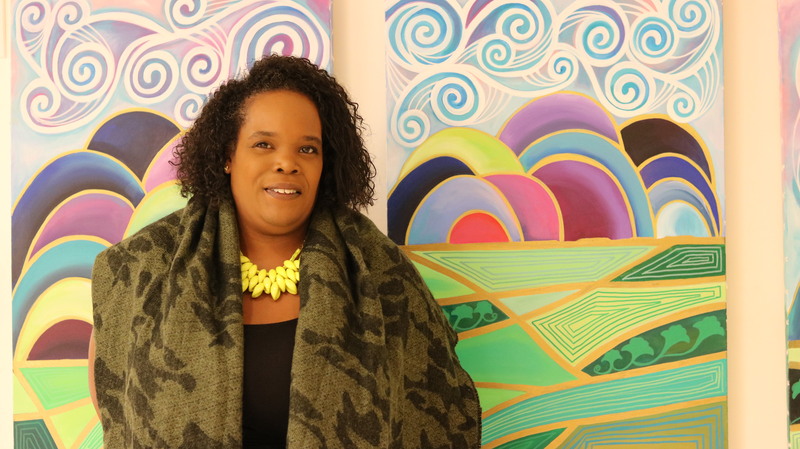 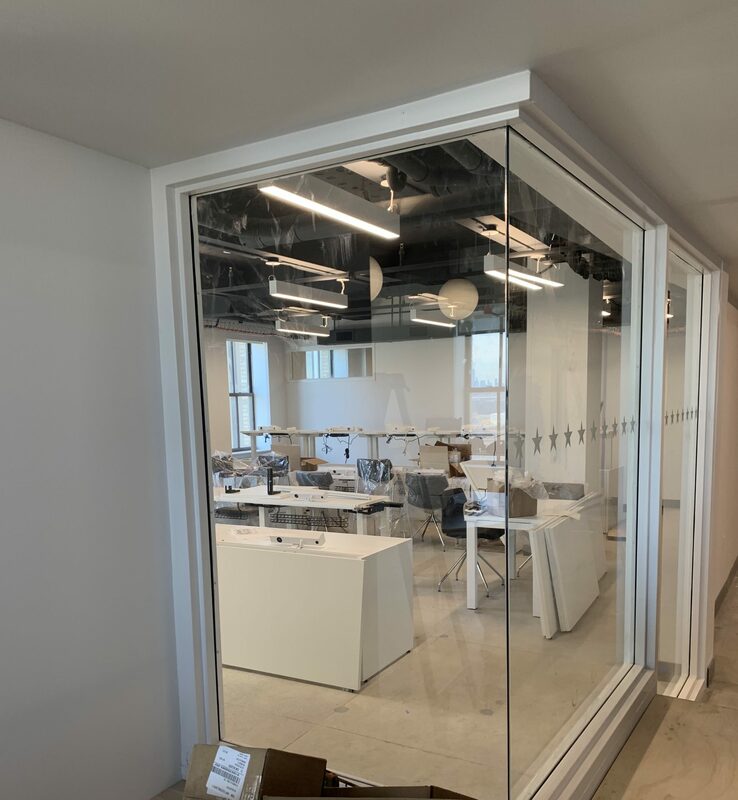 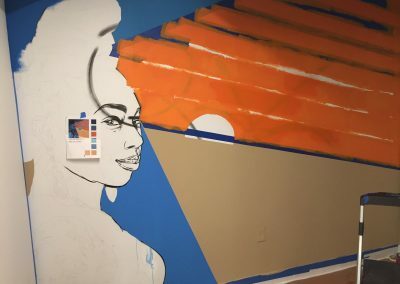 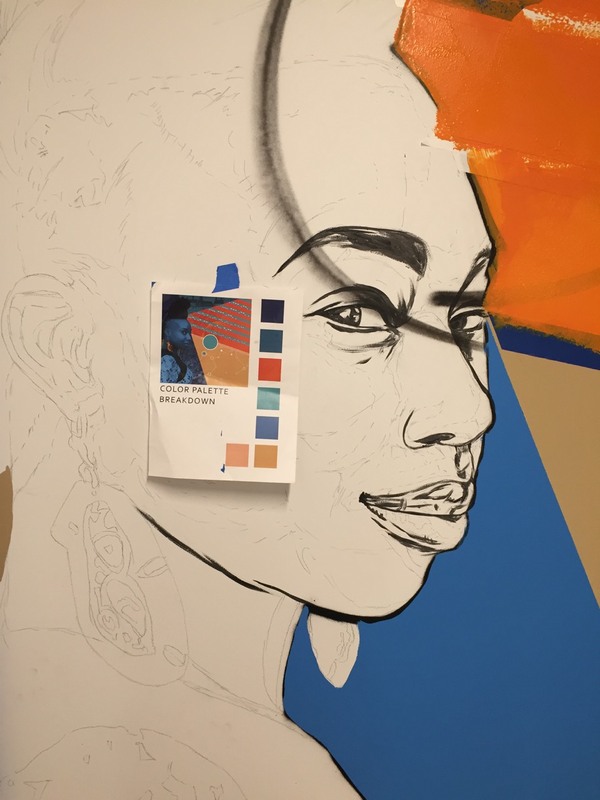 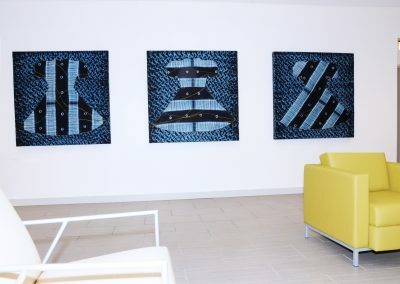 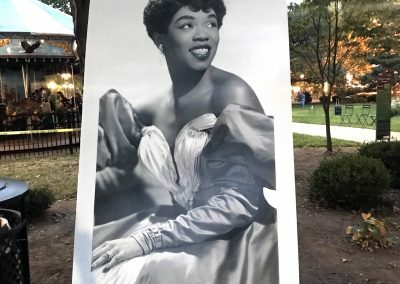 Newark Arts brokered the installation of four works of art done by Malik Whitaker and Luisa Pinzon at One Theater Square (Dranoff Properties), with the assistance of Armisey Smith.